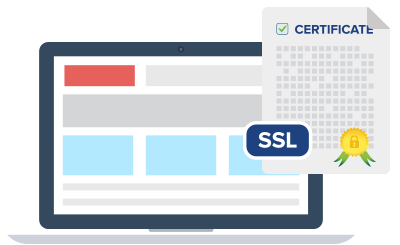 At vhost4life, you'll be able to easily get a new SSL certificate for your site. An SSL certificate is a must-have for each electronic store which allows credit card payments and Google shows signs that they have some preference for sites that have an SSL certificate. The SSL certificates from vhost4life have strong encryption, a free re-issue everytime you need along with a 30-day money-back. Our 24x7 technical support crew is ready to help with any questions you could have related to our SSL certificates.